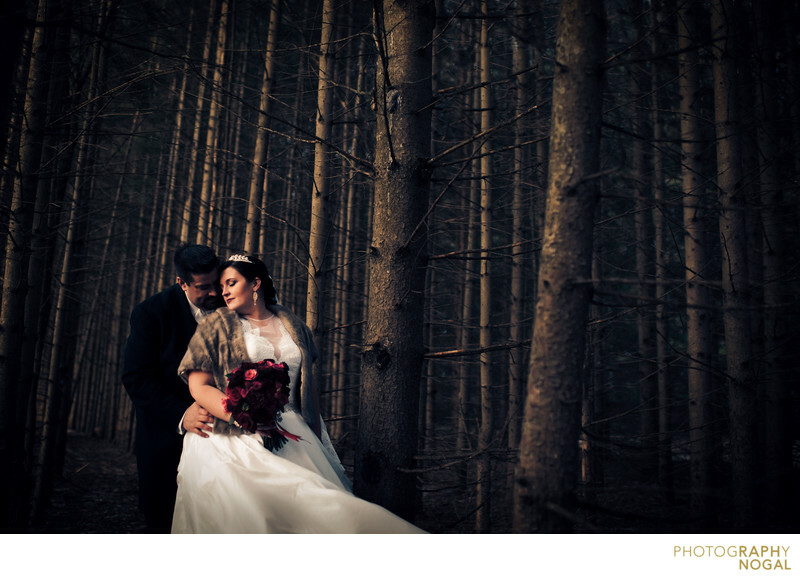 Raph Nogal Photography Wedding Collections start at $3995. I also offer a "Minimalist" option, which is perfect for customizing your package, coverage, and deliverables. This option is ideal for elopements, weekday weddings, or small intimate private nuptials. Looking for detailed pricing information? 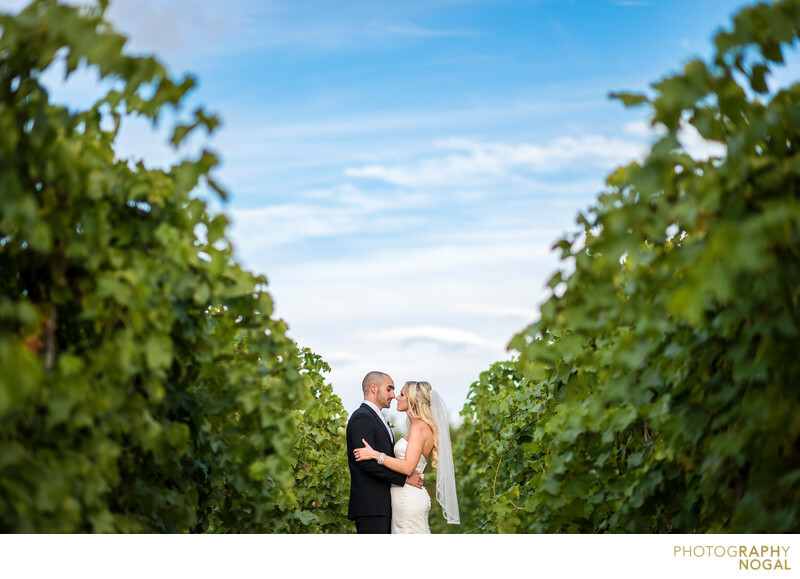 Please enter your name and email to access the wedding photography pricing guide. 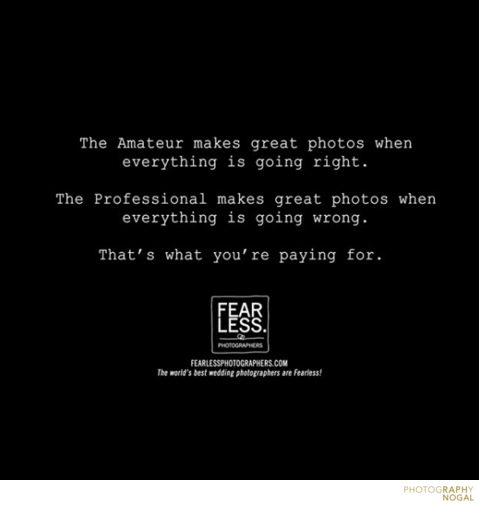 As someone that has been married 11 years and someone that went through the process of hiring a wedding photographer, the quote below could not be more true! 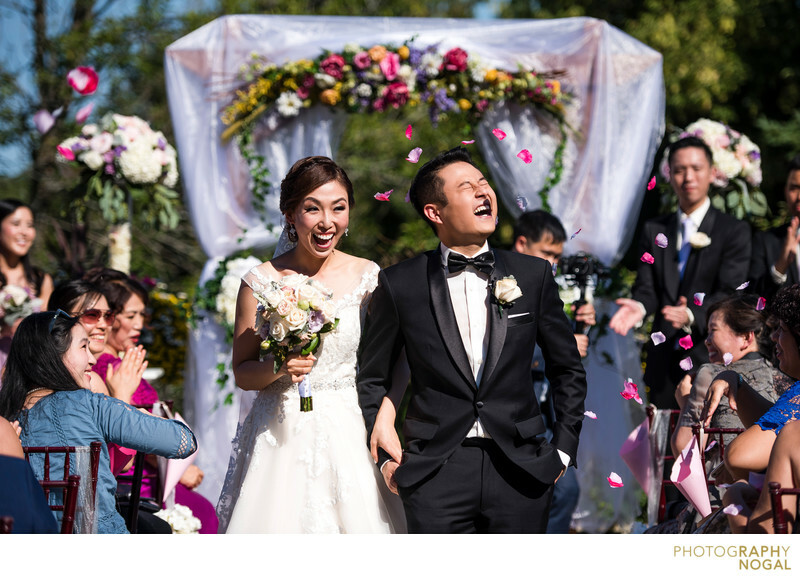 The cost of wedding photography in Toronto can vary quite a bit and this is due to the face that we have a large number of wedding photographers in Toronto. I hope the information below will give you an insight on what I believe are the essential deliverables when it comes to photography services for your big day. Experience, style, personality, and service should be top-of-mind as you look for that one person to entrust with preserving these memories. 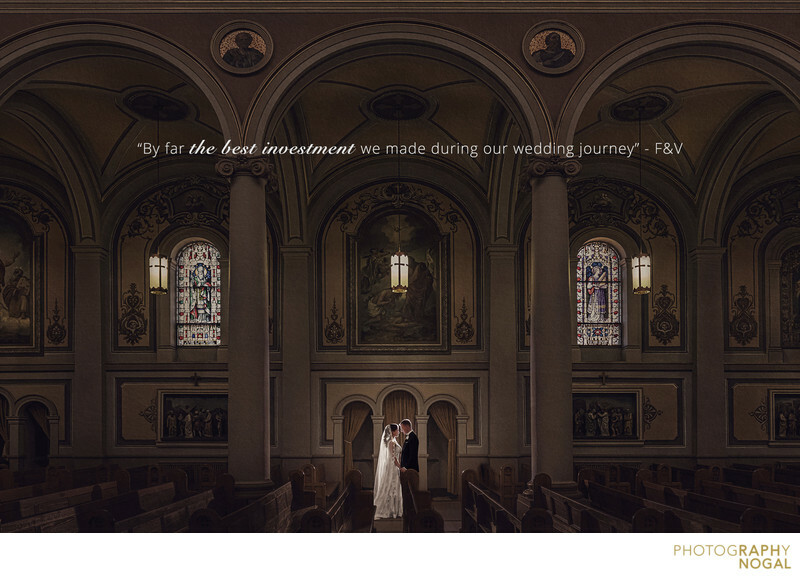 The average cost of wedding photography from an experienced photographer could be anywhere from $3000 to $5000 and up. A photographer who charges $2000 or less as an average price is likely a newer photographer getting into the business or someone doing it part-time. It all depends what is included as well; sometimes the price includes full day coverage, multiple photographers, engagement photography and wedding photos delivered digitally. If some of these options are not included, you can likely add them on for additional fees. A bride and groom (to-be) is likely searching for a photographer for the first time and it can definitely get overwhelming. One thing to really consider is experience. A photographer may have the "trendy" look and shoots only "natural light", they may not have the expertise to tackle challenging lighting scenarios or know how to properly help out when things are not going right and still get the job done. I encourage everyone to really research and review all the potential photographers they are considering. 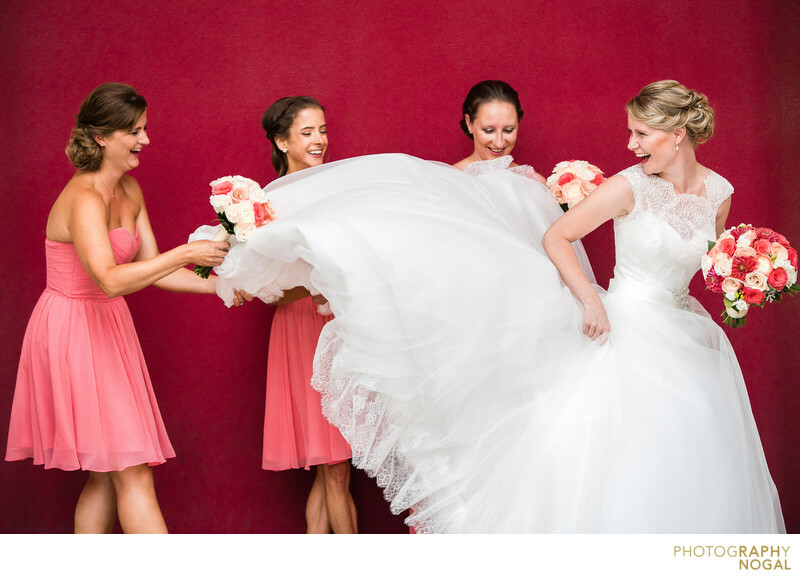 Selecting your photographer for one of the biggest days of your life is different than other purchasing decisions. It's not like buying a car, new shoes, or the latest Smart Phone. 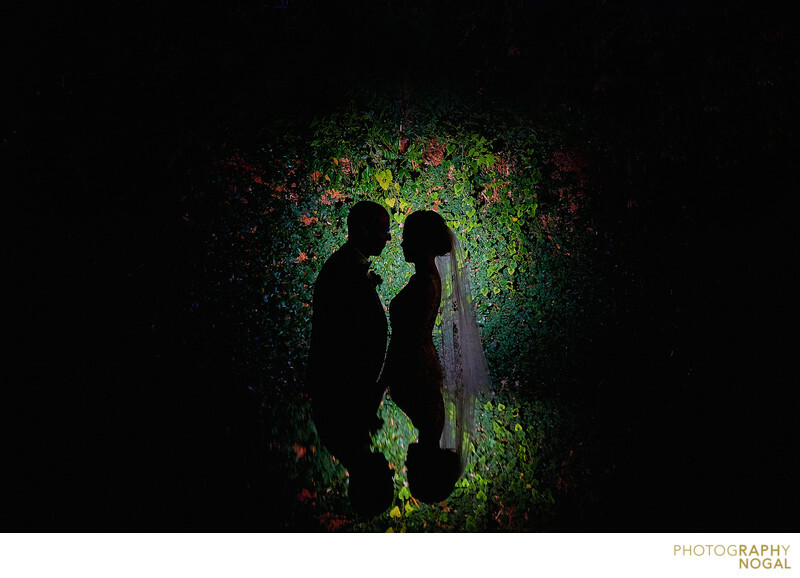 Photography is also very different from your other wedding vendors. They are certainly important, but 10 to 20 years from now it will be your photographs that last, not the cake. That's why things like photo albums are so important. In today's age we take the most amount of photos than even in our history; but what do we have to show for it? Instagram and Facebook posts ? What about something tangible that can be passed on to your kids and their kids? That's what its' all about. I highly recommend a face-to-face meeting. I meet with my clients at my Studio in the Islington and Lakeshore area of Toronto. This way, I can show everything in person, explain our services and what we offer, and more importantly, listen to your concerns when it comes to hiring a photographer and also get a sense of what you are looking for. Your relationship with your photographer is the most important out of all your wedding vendors, as we will be with you through most of the wedding day and planning process. All of my collections include photography by me personally (Raph Nogal) & assistance from associate photographer. Our Fine Art Wedding Albums are hand-bound and printed on latest HD papers by a leading album supplier in Arba, Italy. We’ll be offering guidance through the engagement session, to post-event meetings, and after the wedding as we build your family heirloom album. Searching for a cheap wedding photographer? I know you may think it's a good idea to get someone less experienced for a lot less money, or maybe a friend who has been wanting to get into the wedding photography... Have a read through THIS ARTICLE written by Junebug Weddings to see the other perspective.